Calvary Monterey’s Pastor Nate Holdridge is teaching through the entire Bible as a studio series. These teachings provide great commentary as well as application for ministry leaders. All his teachings are available online at nateholdridge.com and on iTunes. 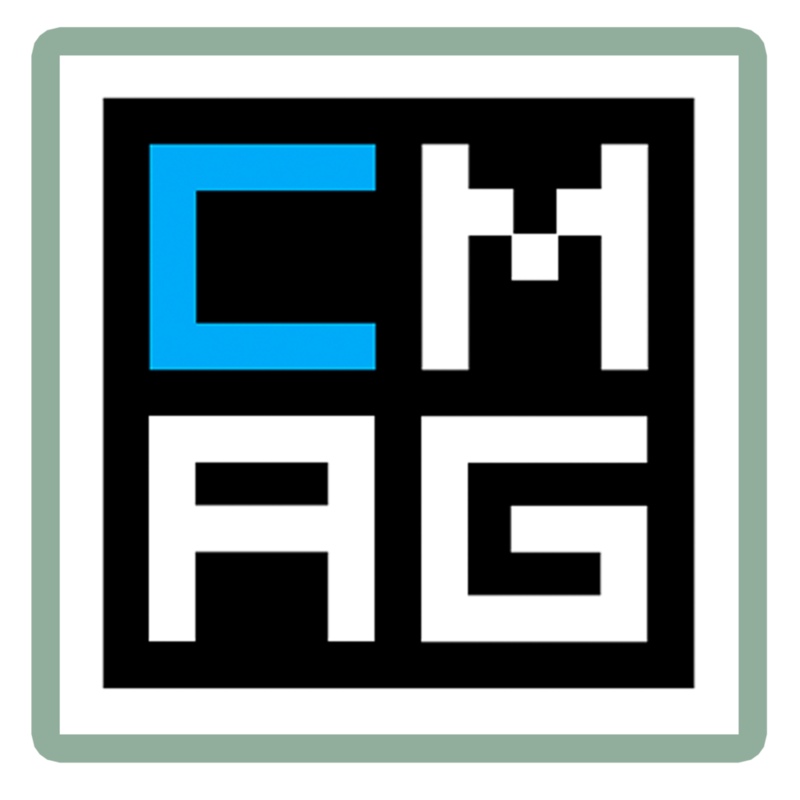 Churchmag’s mission is to resource the Church with timely, relevant, practical, and exceptionally awesome content focused on technology and creativity. They are passionate about how the Church, ministries, and non-profits use technology to effectively fulfill their mission to the world. Do More With Less. Not every worship team has the 30-piece band featured on the latest recordings, so we arrange each song for a 5-piece. Now you can sound just like the track without needing to use one. Don’t even have a team? Each guitar and keyboard lesson features a solo chapter so you can lead the song on your own. Find links to favorite blogs, podcasts, and live streams, read posts on worship leadership, and keep up with everything going on at Calvary Monterey here on their worship pastor’s blog. ProPresenter is a cross-platform (Mac and Windows) lyric and media presentation package built specifically to make high-quality live productions easy — such productions include worship gatherings, sporting events, conferences, and even broadcast television. WorshipHouse Media exists to provide worship videos and church media resources for people like you - pastors, worship leaders, small group leaders and anyone involved with worship planning.